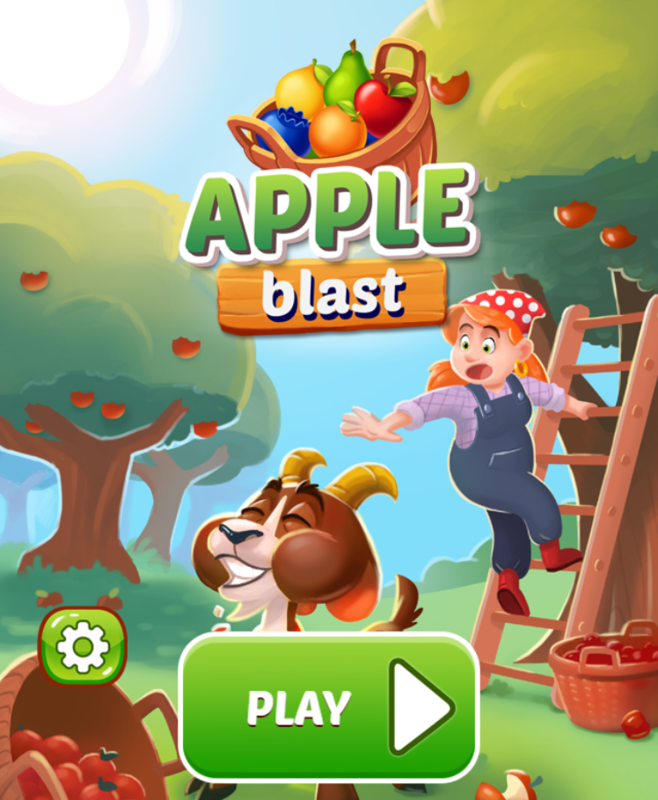 If you are bored and want to find something to get relaxed, then Apple blast game will be a perfect recommendation for you in 123fungames.com. 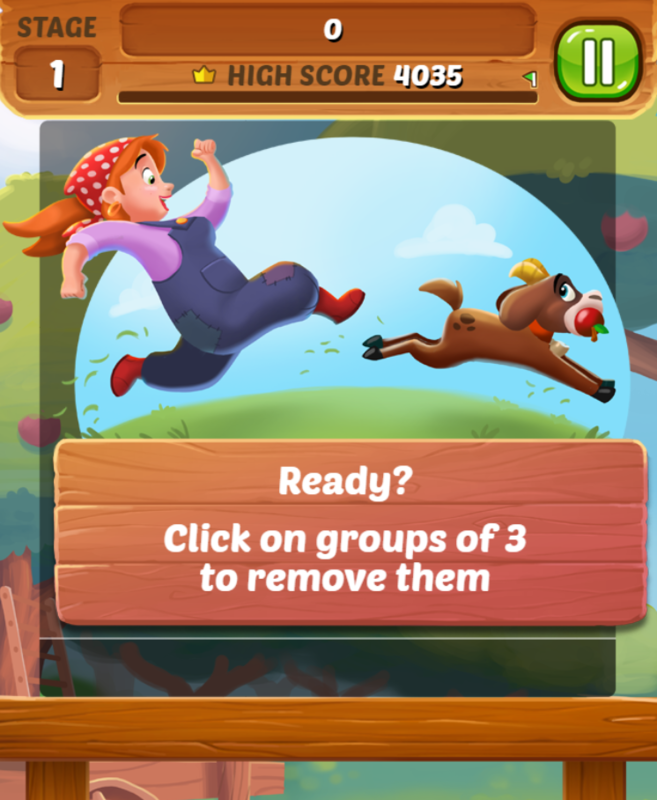 If you are bored and want to find something to get relaxed, then Apple blast game will be a perfect recommendation for you in 123fungames.com. 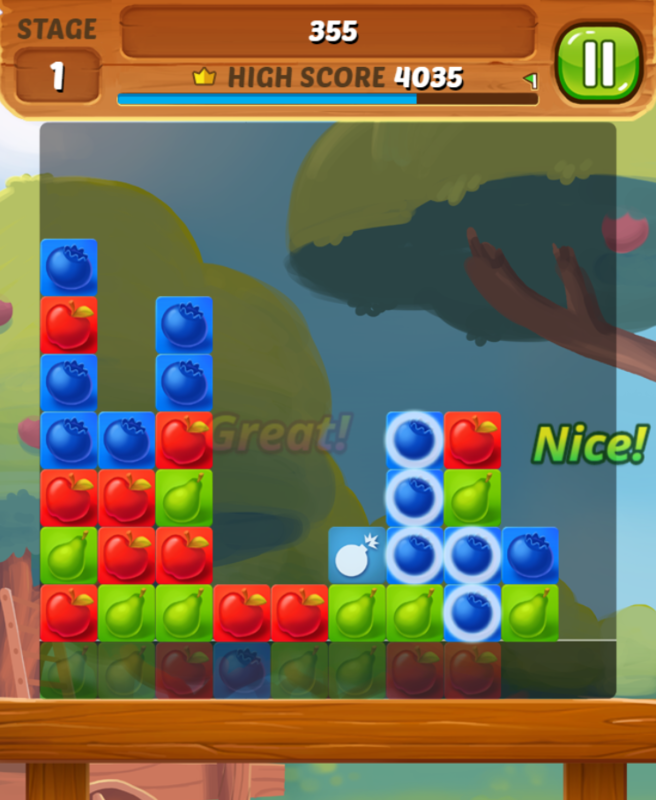 This is a fun addictive game which receives much love from players and gets the good review for entertainment. It is necessary to say that you should try at least once and it won’t make you disappointed. This cool game helps your release stress after a hard working day. 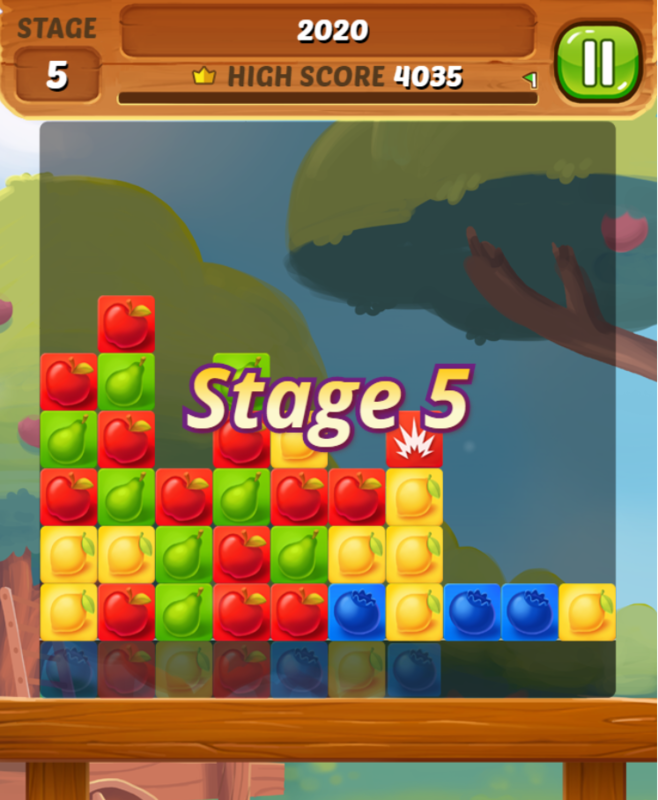 Participating in this game, your mission is to remove all fruit to move the next level. Be quick and give right decisions to be able to complete all challenges. This game is developed to play for free. With no doubt, just give it a try and enjoy now! Good luck and have fun!